The ATC F2016 ESActive Hooded Sweatshirt blends sporty styling with a high quality printing surface to give you a superior custom print. 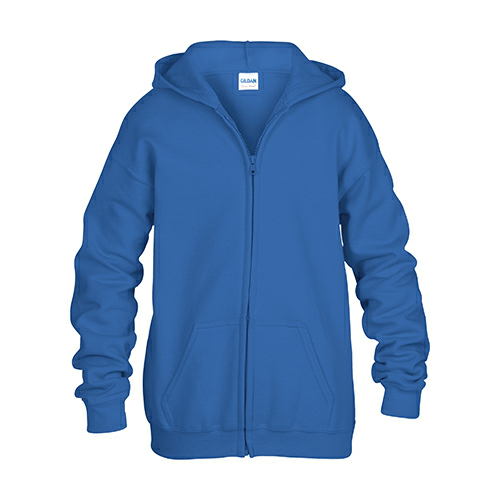 Made of 15.7-oz, 75/25 cotton/polyester fleece. 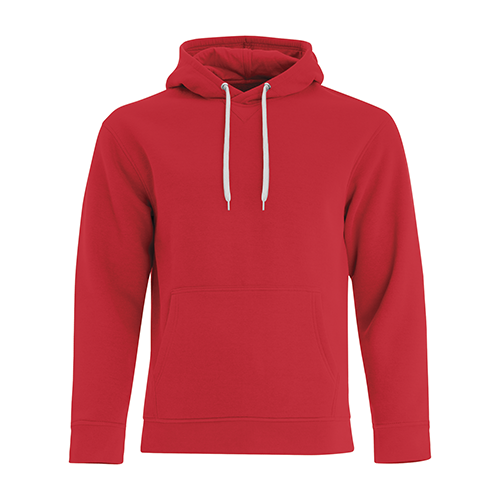 Combed and ring spun cotton*. 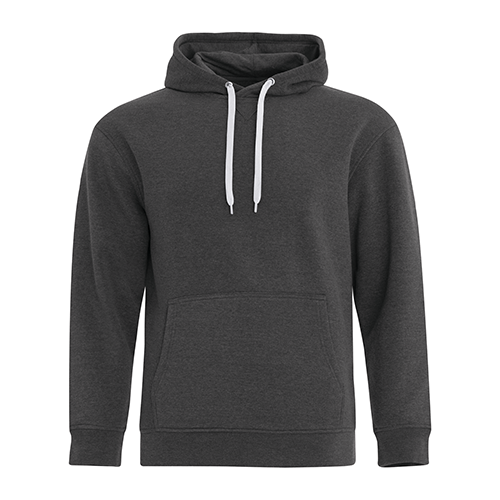 100% cotton jersey lined hood with contrast drawstring and silver metal grommets. 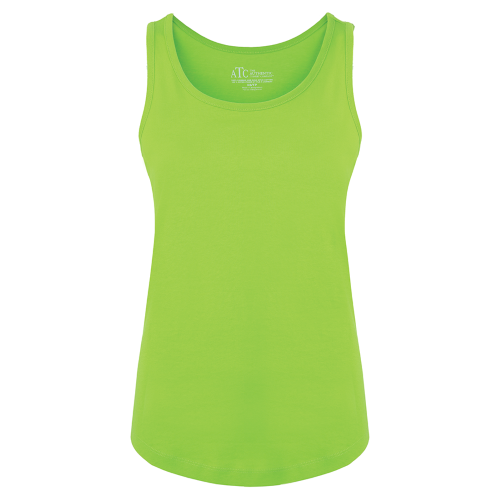 Crossover neckline with flat lock triangle detail. Set-in sleeves. Rib knit cuffs and waistband. Front pouch pocket. Tear away label. Superior printing surface. 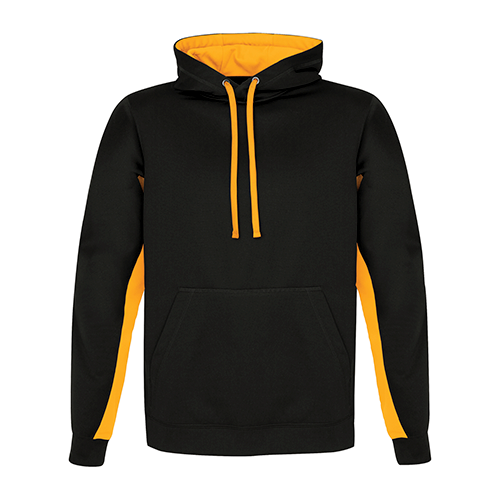 The ATC F2016 ESActive Hoodie is perfect for your custom printed designs and branded promotional or team or spirit wear.